If you, like many people in Brighton, are a huge fan of dogs and more importantly have one of your own then why not participate in the K9 Challenge Brighton? 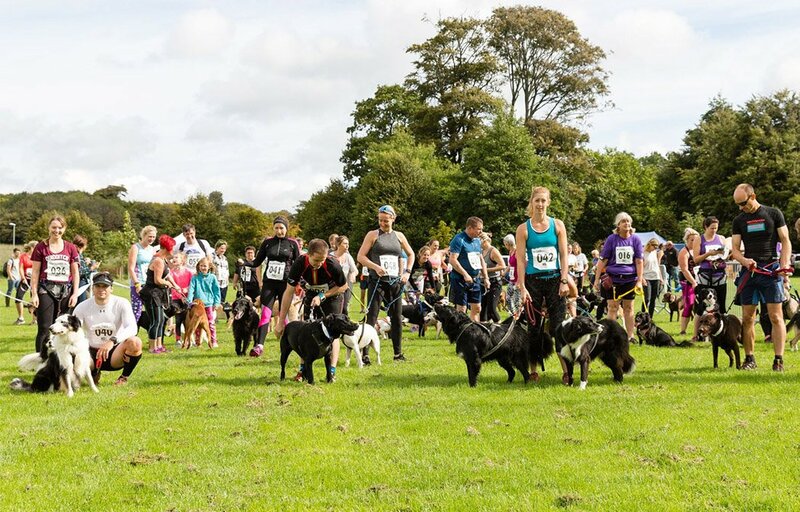 This fun run (or walk) will take you 5k through the luscious setting of Stanmer Park, providing a lovely bonding session with you pup as well as getting some exercise in the fresh air of the countryside. As you and your canine friend compete in this brilliant dog-friendly event, you will both get a matching race number and earn yourselves a matching medal too. Your dog will also get a dog collar tag, bandana and delicious treats, and don’t worry owners have not been forgotten as there will also be some treats for you too! There will also be information/merchandise stalls for your dogs, food and drink, and a load of new friends for your dog(s) to meet and make friends with. Every entry will receive a good bag, and a lovely Sunday spent with friends, family and your furry friends in the park.